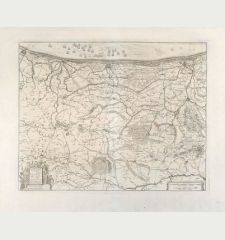 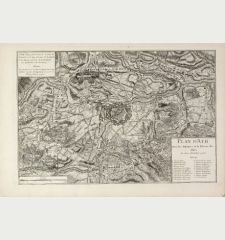 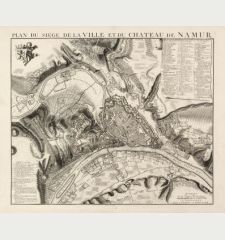 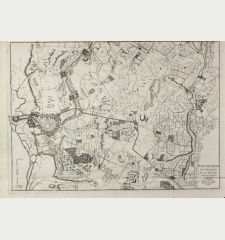 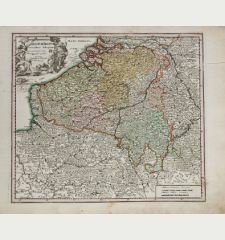 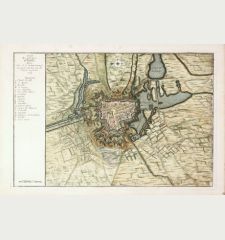 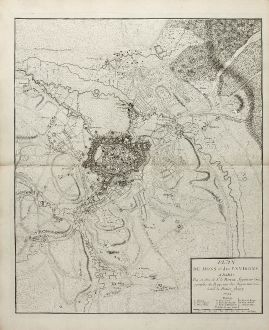 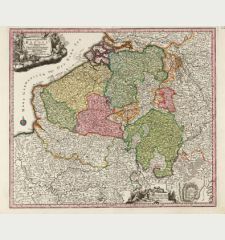 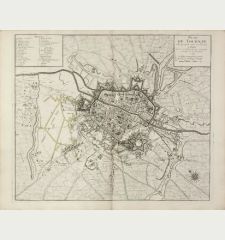 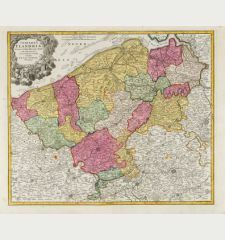 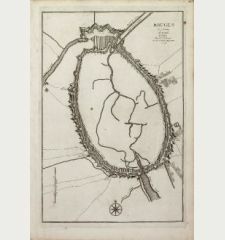 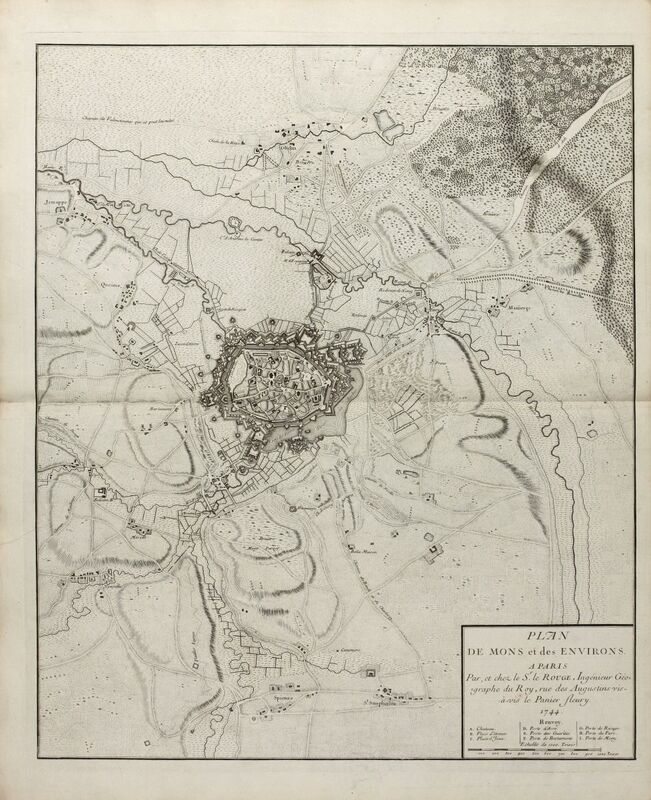 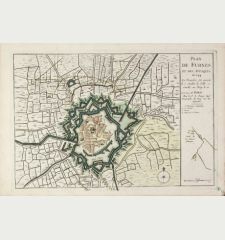 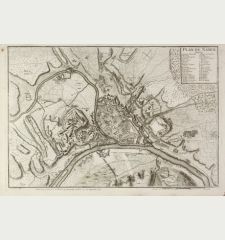 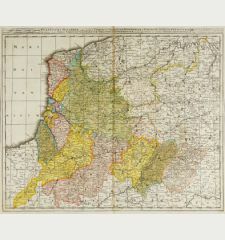 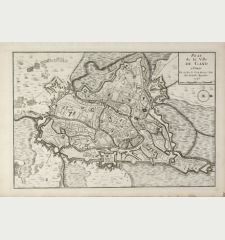 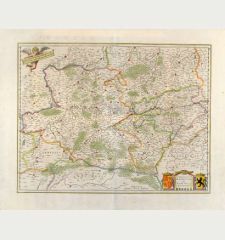 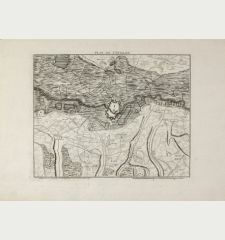 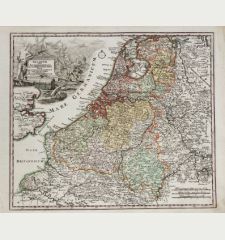 Antique map of Mons. 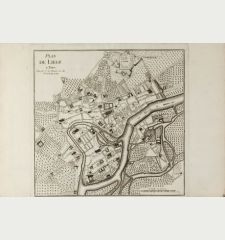 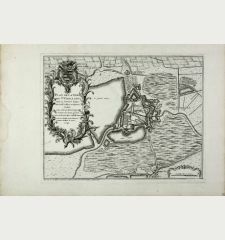 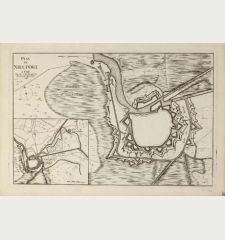 Printed in Paris by le Rouge in 1744. 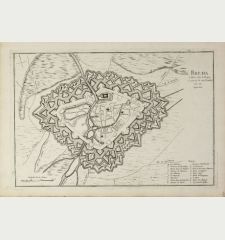 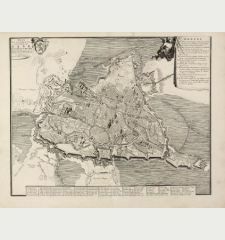 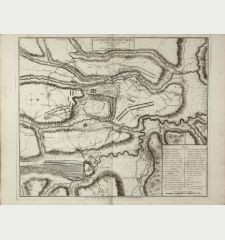 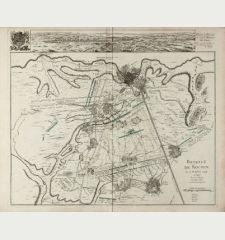 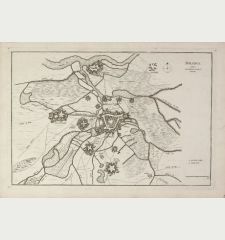 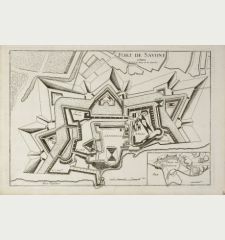 A very rare, separate published plan of Mons by G. L. le Rouge. 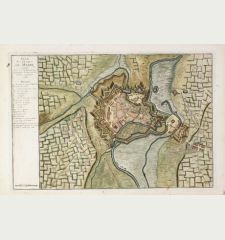 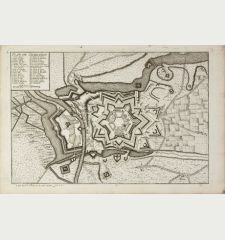 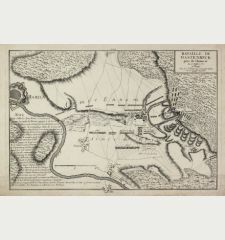 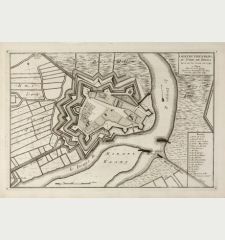 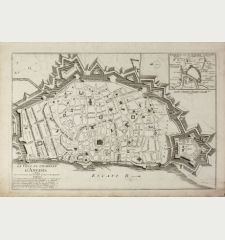 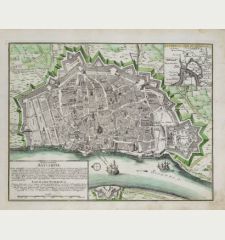 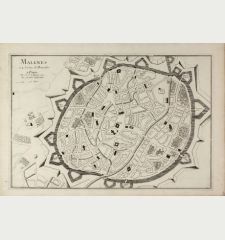 Showing the fortified city with the adjacent streets, title on lower right. 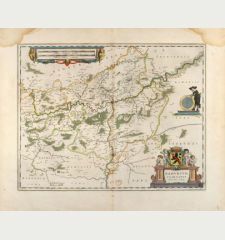 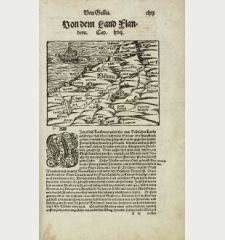 We could locate only a handful of copies of this maps in international libraries.